THEY REALLY HATE THE BIBLE DON`T THEY? 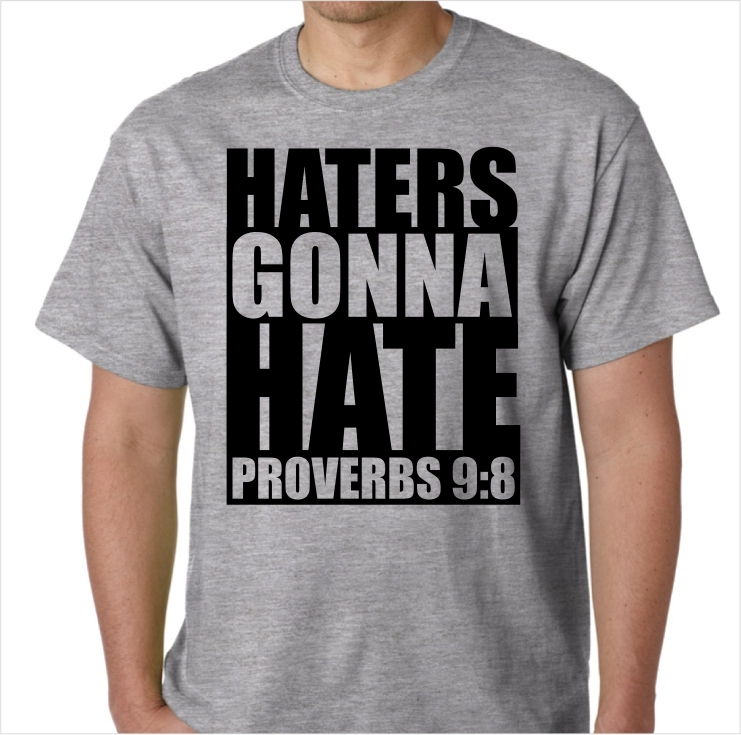 There is nothing like a moral controversy to bring all the God haters and Bible haters out of their closets. It is amazing how the number of deluded fools who have never read a Bible suddenly become “Bible experts” especially if they happen to be MSM whores or some other form of lowlife. For instance, a friend showed me a blog yesterday of some pea-brained, peusdo-spiritual giant who was adopting the phony “What would Jesus do?” argument relating to a current controversy. The characters who adopt this phony “What would Jesus do?” concept really give me a great laugh. Firstly they reveal they are not real Christians, they may be people who have undergone some sort of “religious experience” probably in some sort of “charismatic religious circus,” but the truth is they have never experienced real Biblical conversion. True Christians do not use the term “Jesus,” they will usually speak of “The Lord Jesus,” “The Lord”, or “The Saviour” or some other appropriate name. Secondly, true Christians will not try to adopt some sort of phony pseudo-intellectual stance in order to try to appear very profound to all and sundry. They will not need to ask the stupid question, “What would Jesus do?” They will know all they need to do is look in the Bible and see what the Lord Jesus Christ did or does in any given situation. Here is one good example. What would the Lord Jesus Christ do just before the downfall of Jericho? Before you try to give an answer you should be warned it is a trick question. 15 And the captain of the Lord’s host said unto Joshua, Loose thy shoe from off thy foot; for the place whereon thou standest is holy. And Joshua did so. The Lord Jesus Christ appeared to Joshua just prior to the destruction of Jericho and the righteous execution of all of it`s inhabitants except for Rahab and her family. A pre-incarnate appearance of the Lord Jesus Christ is what is known as a Theopany and it is obvious he approved the righteous destruction of Jericho. So, it should not be too hard to find out the right answer to what the Lord Jesus Christ will do to characters like Liam Clarke and entities like the Belfast Telegraph and all those foolish enough to take their jabbering seriously.